The 20th-century Spanish philosopher Miguel de Unamuno didn’t recommend banishing the negative emotions or “keeping on the sunny side of life.” In “The Tragic Sense of Life” he described his anxiety over the prospect that there might be no afterlife, adding that he failed to understand people who had not once been similarly tormented by this or by the certainty of their own death. Unamuno believed that a life worth living consists in communing with others, and that this happens most genuinely through negativity. 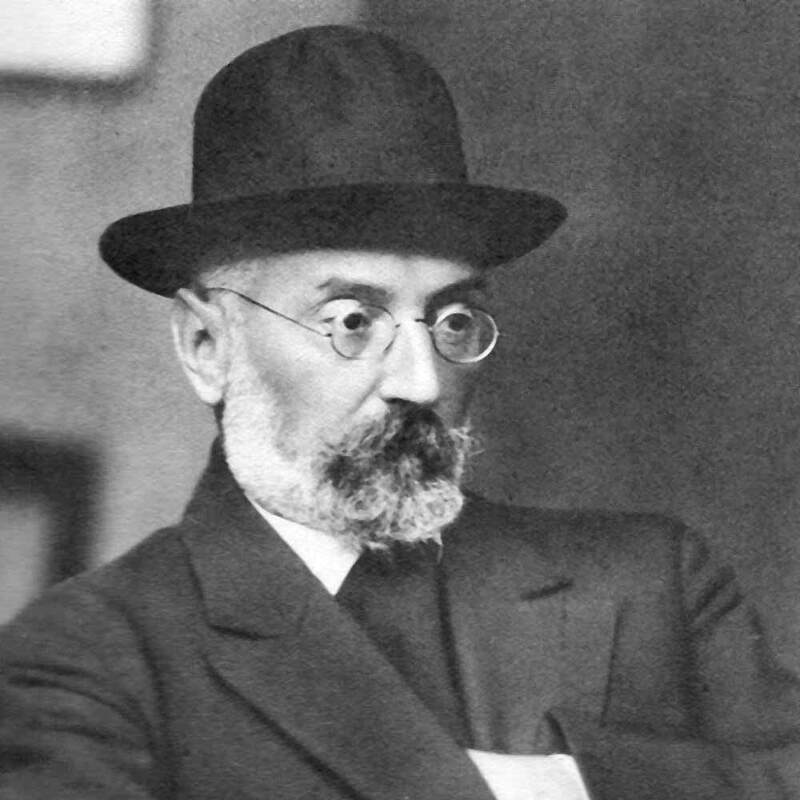 In “My Religion,” Unamuno wrote: “Whenever I have felt a pain I have shouted and I have done it publicly” in order to “start the grieving chords of others’ hearts playing.” For Unamuno, authentic love is found in suffering with others, and negativity is necessary for compassion and understanding. If we try to deny, hide or eradicate the negative from our lives, we will be ill-equipped to deal with people who are suffering.